Their unusual thinking and creative concepts match on creative, functional, technical and economic levels; which determine their actions and give ideas a profile. 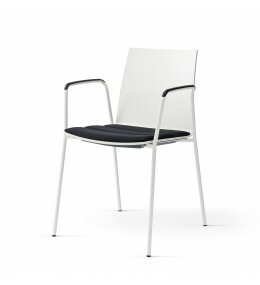 Aluform Chair by Arge2 is stackable with luxury upholstery, ergonomic back and ample seat depth. 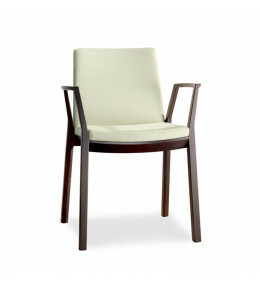 Arta Wooden Chair with slim wood frame, luxury upholstery, and ergonomic shape for long sitting periods. 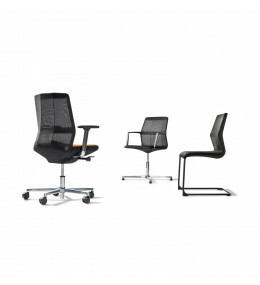 Ayo Office Task Chairs have double mesh back for ergonomic support and synchro-mechanism for dynamic sitting. 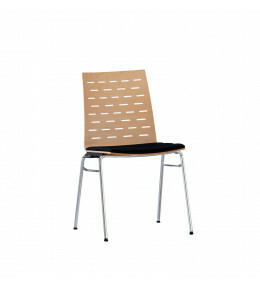 Update_Bistro Chair is a stackable cafe chair featuring a light and delicate look. 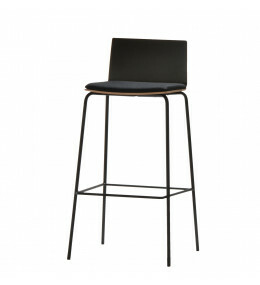 Update_B Bar Stool comprises a light and reduced design while being stable and steady. 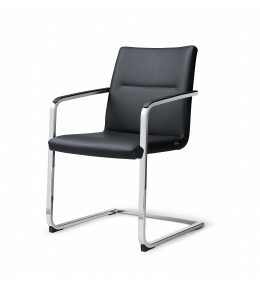 Sign_2 Cantilever Chair's slim classic profile has been designed for conference areas and as a visitors chair. 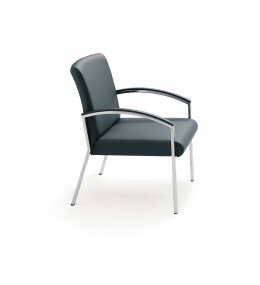 Sign_2 Chair with cantilever, 4 leg base, with writing tablet or beam seating option. 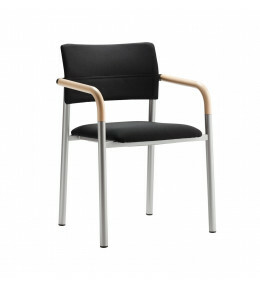 Update Chair by Arge2 is comfortable and ergonomic. Stackable seating with compact and light design.